From the east coast to the west coast, IFDM travels through America and its myriad destinations, capable of bringing together design, contracting projects, and art, for a 360° view of inspiring experiences. 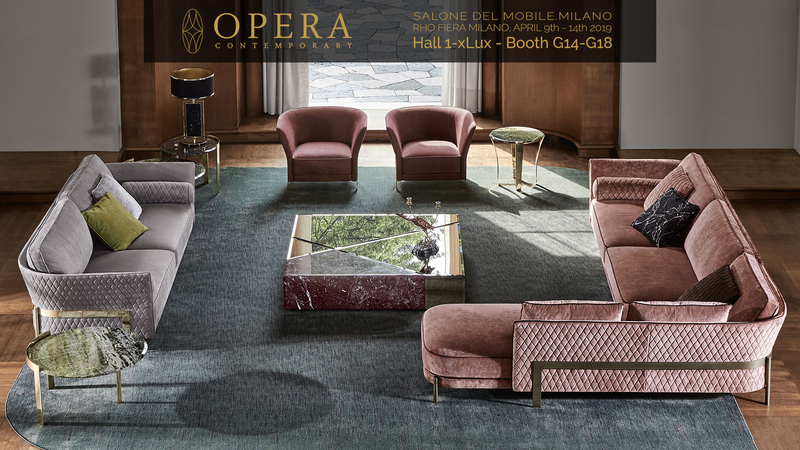 Dynamic hubs of design and innovation, USA cities provide fertile ground for global projects, as well as for the best of ‘Made in Italy’, which is measured through internationalisation. 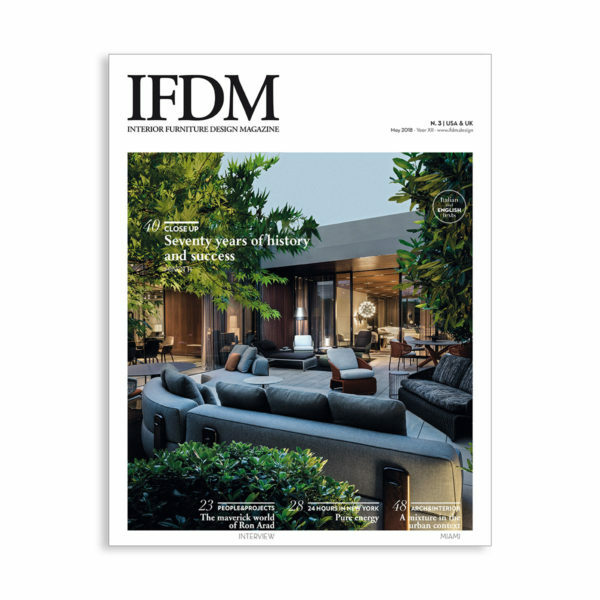 IFDM is a reliable spokesman and exceptional partner, specialising in the American market, as well as the London market on occasion of Clerkenwell Design Week.